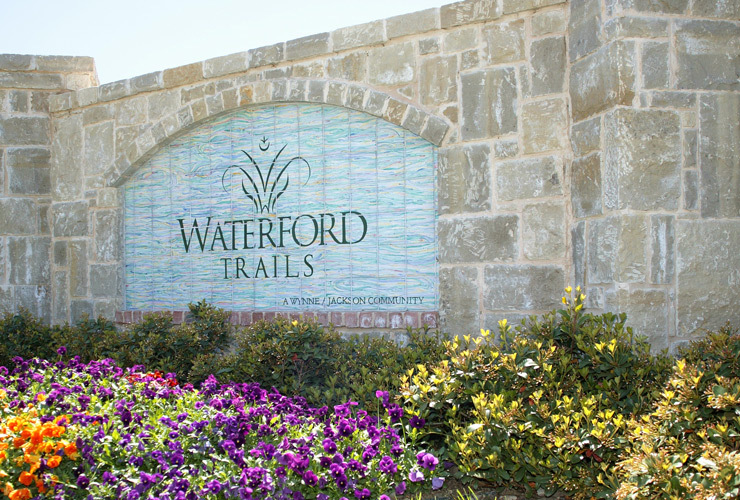 Waterford is a large master-planned community comprised of three distinct neighborhoods with a common theme of trails, open space and quality primary housing. 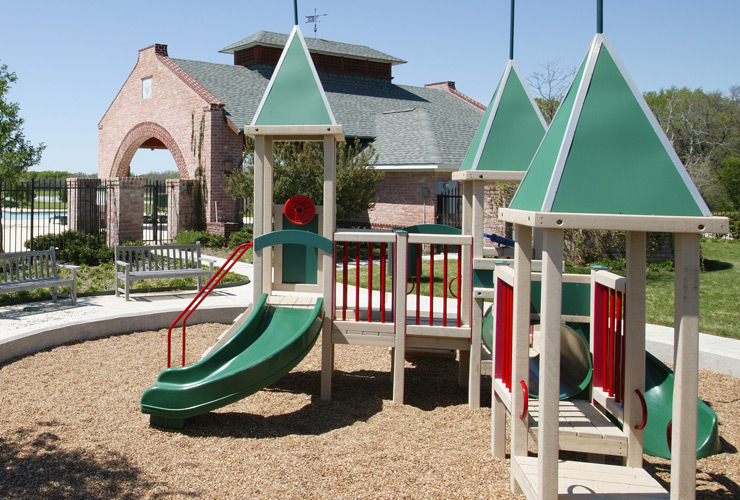 The 460-acre development is located in the prestigious Allen Independent School District in the high growth corridor of North Texas. 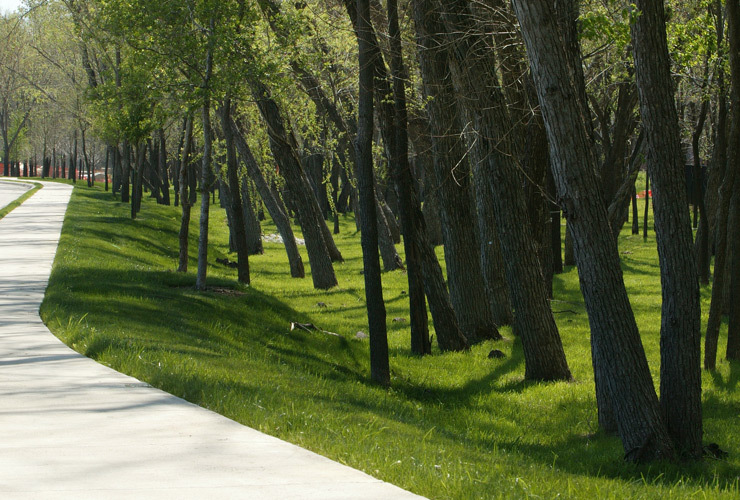 The community includes over 1,200 lots, a large 50-acre regional park surrounded by creeks, multiple amenity centers, 15-acres of retail land, hike and bike trails, and other amenities. 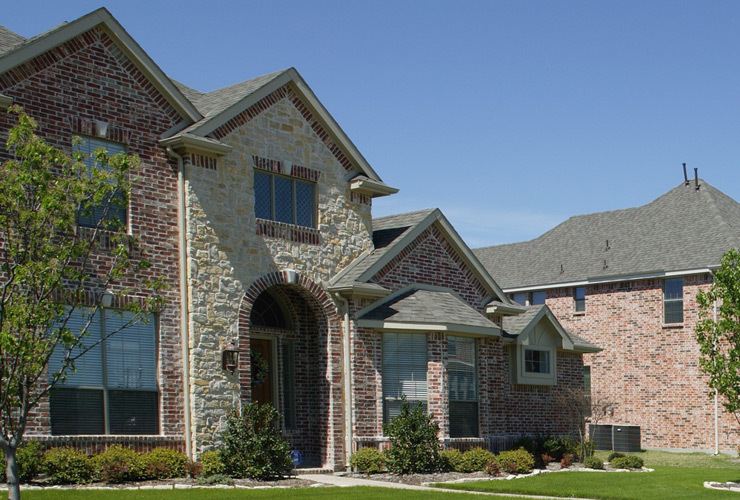 The three villages: Crossing, Parks and Trails contain a variety of lots sizes that were built on by some of the highest quality homebuilders in North Texas, including K. Hovnanian Homes, Drees Homes, Grand Homes, Sotherby Homes and Darling Homes. The project commenced in 1999 with the initial land acquisition and the final tract of land was sold in 2011. The total land and development costs was $50 million prior to the final phase being sold to a public homebuilder for a substantial return to the partners.